Home » Persian House and street clothes. Iran 18th century. Persian House and street clothes. 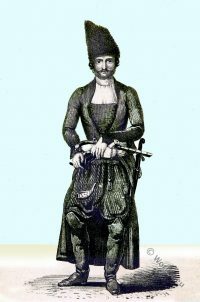 Secolo XVIII. Costumi Persia. Per la Strada e in Casa. 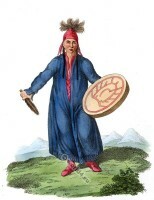 A Female Shaman, or Sorceress of Krasnojarsk. 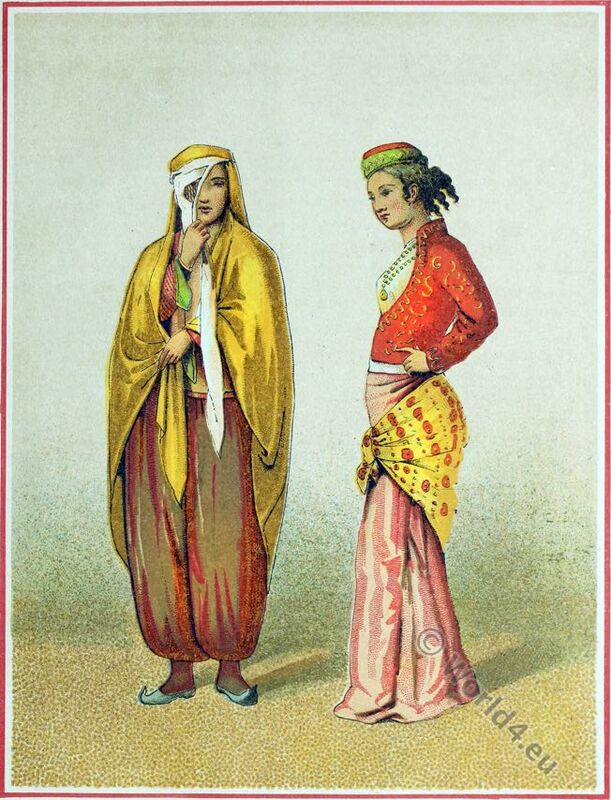 This entry was posted in 19th Century, Asia, Persia, Traditional and tagged Historical Iranian costumes, Usi e Costumi on 9/3/16 by world4.